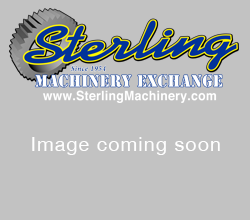 11″ x 18″ Used Hardinge Tool Room Precision Lathe, Mdl. HLVH, Lever 5C Collet Closer, 2- Racks Of 5C Collets, Coolant System, Splash Guard, Horsepower: 1-1/2, 3 Jaw Chuck, #A2177 Call Today! 626-444-0311 http://www.sterlingmachinery.com To view the specifications, photos, and a video of this machine please click here! 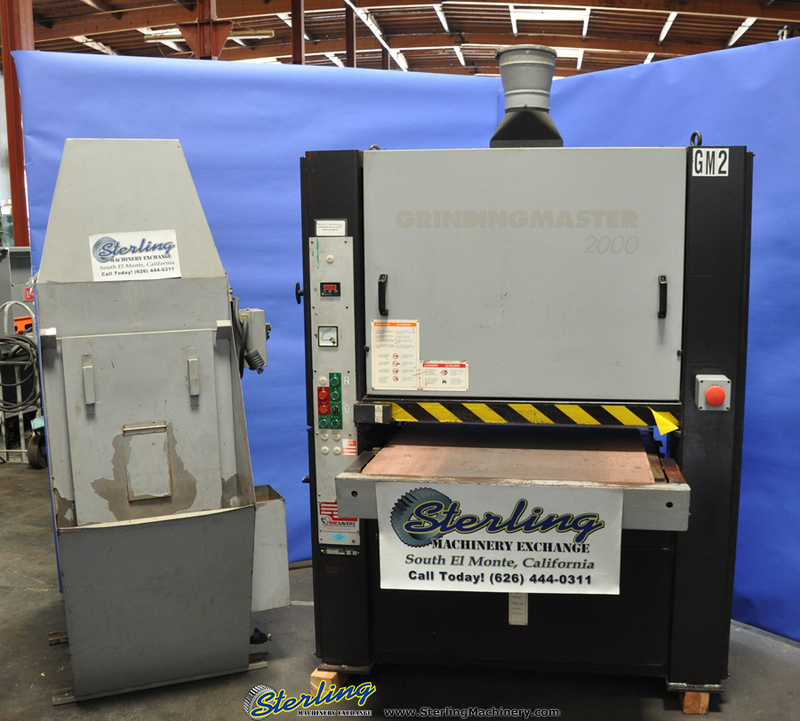 36″ Used Timesaver Grindmaster Belt Grinder W/ Wet Dust Collector, Mdl. Grindmaster 2000, Digital Height Gauge, Air Tracking On Conveyor Belt, Single Head, Load Meter, Emergency Stop, Cat 5 Wet Dust Collector, Year (1995) #A2120 http://www.sterlingmachinery.com Call Today!!! 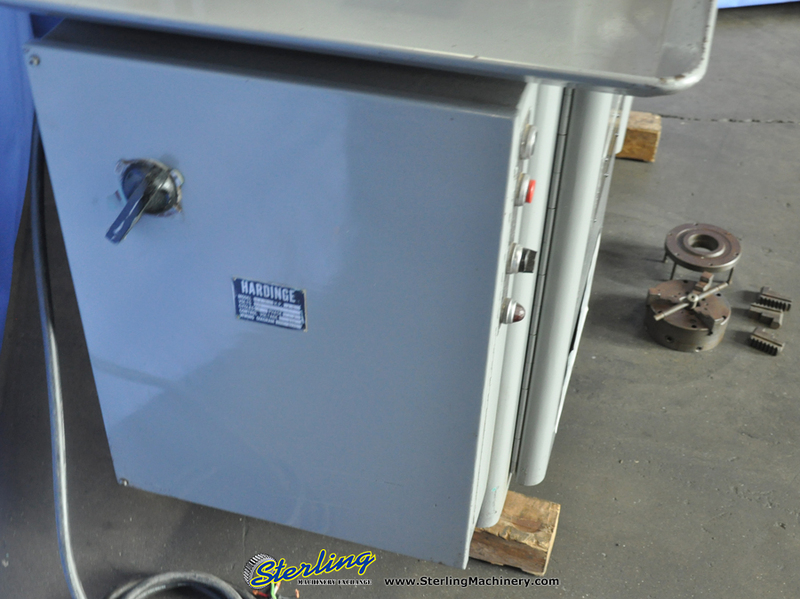 626-444-0311 To view the specifications, photos, and a video of this machine click here!